1. 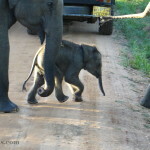 Udawalawe National Park Safari. What a thrill! See wild animals, a beautiful landscape, and the adventure of riding an open air jeep. 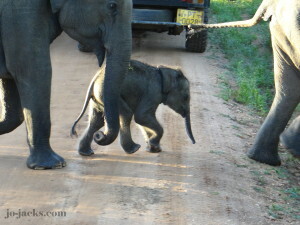 When people ask our children about Sri Lanka, the first thing they talk about are the elephants. See my full post here. Educational activities here. Body-surfing in Mirissa. Kicking back with a book and a cold one at Jungle Beach. 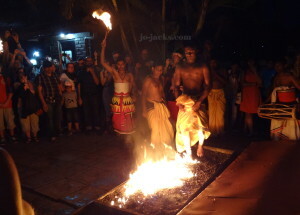 Morning jogs and evening festivities in Unawatuna. Ewwws and Ahhhs at baby turtle hatchery. 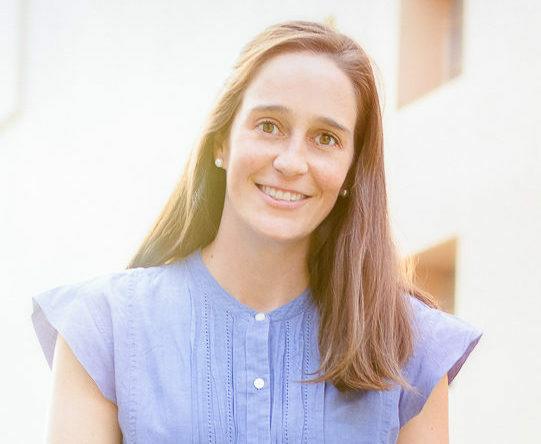 Natural energy drinks from king coconuts. Stilt fishermen. Whale watching it’s a bit different to san diego whale watching but the whales are fantastic whether you’re in San Diago or Sri Lanka. Tropical sunsets…ahh this is the life…. Read more here. Educational Activities here. 3. 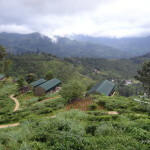 Mountain hikes in Ella and Tea Plantations perfect for families in Sri Lanka. 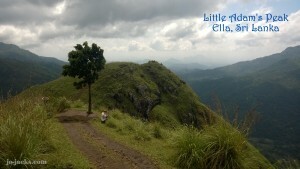 Breath-taking mountain views on easy hikes that even a 3 year old can handle. Green green green hillsides. Learn about how tea bushes are grown. Read more here. Educational here. 4. 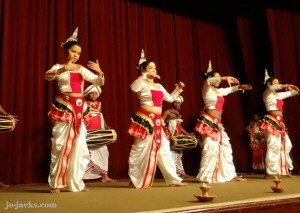 Cultural show in Kandy. 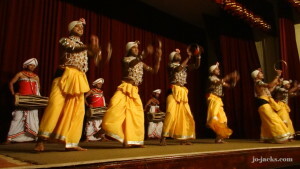 A performance that captivates even the most wiggly of children, full of drums, flutes, dances, and acrobatics. Read more here. Educational activities here. 5. 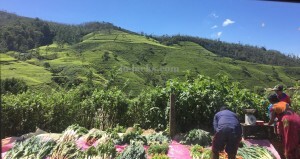 Train ride from Ella to Nuwara Eliya. Stick your head out the window and soak in the views. Read more here. For educational activities here. 6. 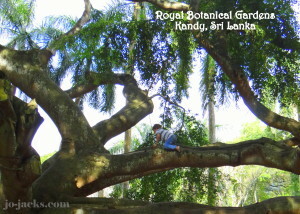 Royal Botanical Garden in Kandy. Climbing trees, flower gardens, spice gardens, friendly locals, and plenty of room to run. 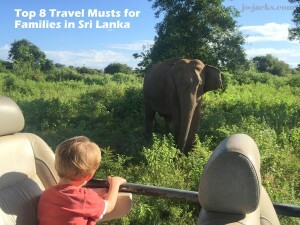 This is a beautiful spot for all visitors, but especially families in Sri Lanka. Read more here. 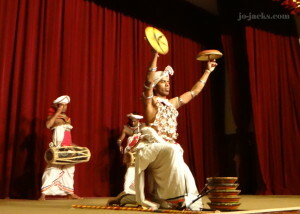 For related educational activities click here. We weren’t sure how our children would fare (or our stomachs) but the food was a-maz-ing. Fresh local fruits, delicious curry, buffalo curds, roti, seafood, and easy access to western food when we needed a break. Read more here. 8. Four Religions to Respect. 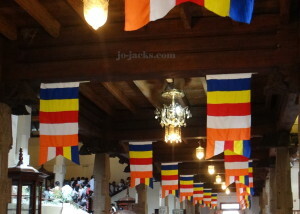 Buddhism, Hinduism, Islam and Christianity are all practiced in Sri Lanka. See churches, temples, and mosques. See the devout inter-mingle. 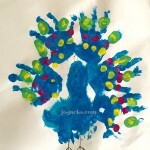 Teach your children the importance of religious tolerance. Read more here. Related educational activities here. I was born and brought up in Sri Lanka – I’m so glad to see that you’ve captured many of the thing we used to do growing up (and still do on my visits there). I specially agree with No. 7! 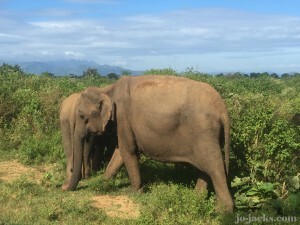 Hi A Tourist – I still dream of the breakfasts we had in Sri Lanka! You are lucky to be from such a beautiful country. Glad you enjoyed it. Have a great trip!